Kilkenny City is 2015 Finalist in Irish Business Against Litter survey! Kilkenny City has again been nominated as finalist and ranked third in Ireland in the 2015 IBAL Awards. Congratulations also to Longford, Dungarvan, Dun Laoghaire and Drogheda our co-finalists. We also congratulate Longford on achieving the overall award for 2015. Keep Kilkenny Beautiful Committee wish to acknowledge all of the work which has been completed over the last year by Voluntary Groups and clubs, Residents Associations, Businesses supported by their Associations and Kilkenny County Council in relation to their help in achieving this excellent result for Kilkenny City. This excellent result follows an unprecedented 3 overall wins by Kilkenny city in the annual survey for the years 2012 – 2014. Kilkenny: ?? out of 40 towns / cities surveyed. Cleaner than European Norms. The Kilkenny sites were excellent. 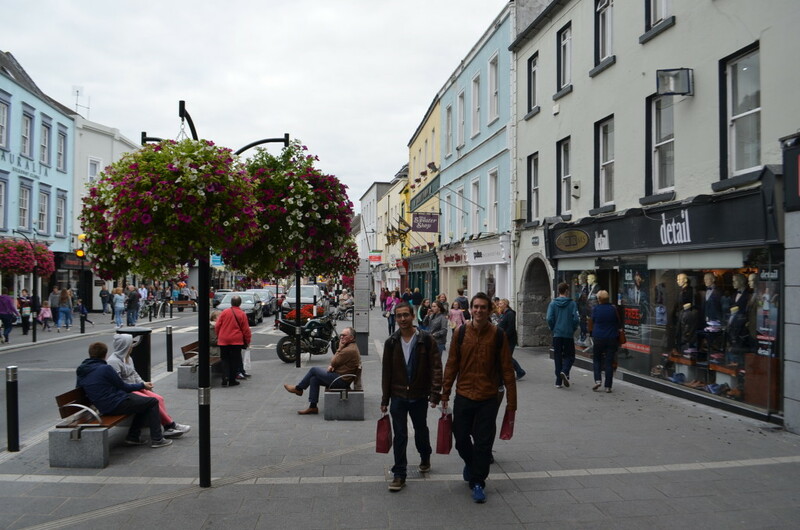 Some towns manage to have the town centre sites in good order but are let down by approach roads – not so with Kilkenny. It is clear that it is a very well respected and cared for environment, particularly those areas associated with Kilkenny Castle. Approach from Dublin: Grade A. All was in excellent condition along this road and no litter was reported. Riverwalk by Kilkenny Castle: Grade A. A wonderfully laid out and cared for environment – it was in excellent condition and there was a complete absence of litter throughout. High Street: Grade A. There were many ‘olde’ style shop fronts along this well presented shopping street – paving and planter boxes were in very good condition. It was spotless. St. Kieran’s College: Grade A. 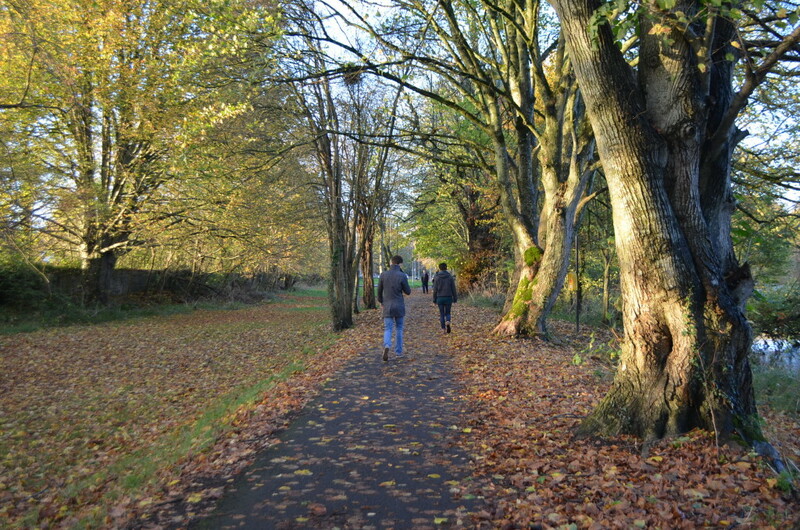 The area directly outside the entrance was clear of litter and all appeared in good order in the grounds within. Kilkenny Castle – Outside the grounds: Grade A. The Parade and surrounding area were superb. The overall presentation was excellent and it is clearly very well maintained. Kilkenny Castle – Grounds: Grade A. Extensive grounds surround the Castle and they were in very good condition. There was a complete absence of litter in the area surveyed. Recycle Facility: Grade B. A mix of bottle and clothing recycling – a moderately littered site – at the base of the recycle bins. SuperValu Car Park: Grade A. All was in good order at this car park and the supermarket entrance was spotless. Rose Inn Street: Grade A. Another excellent town centre site – well presented and freshly maintained with an absence of litter. 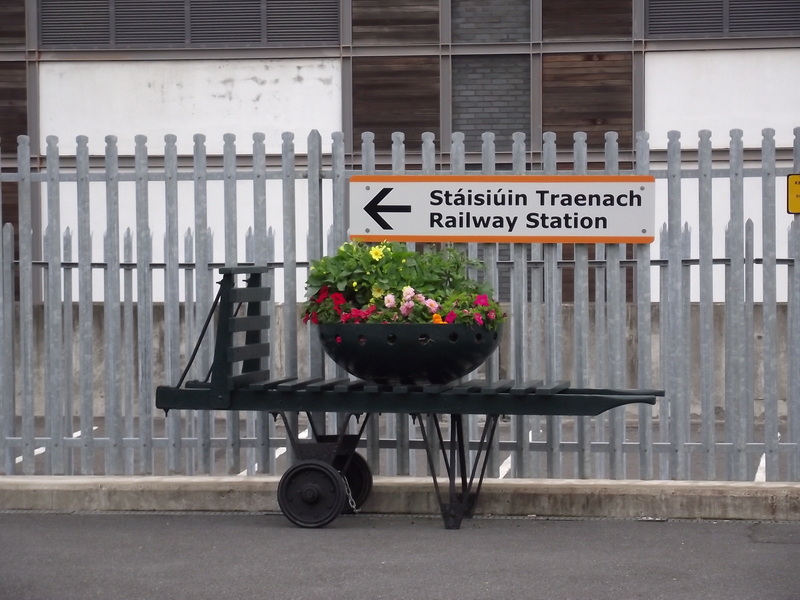 Kilkenny Train Station: Grade A. The train station was in good order and very well served by litter bins. There didn’t appear to be any litter. Kilkenny – Clonmel Link Road: Grade A. This was an excellent route. It passes through two local authorities and there was no major difference between the two in terms of litter. This entry was posted in Anti litter, Clean Ups, Competitions, Kilkenny City and tagged 2015, Against, business, Drogheda, Dun Laoghaire, Dungarvan, finalist, ibal, irish, kilkenny, litter, longford by KKB. Bookmark the permalink.